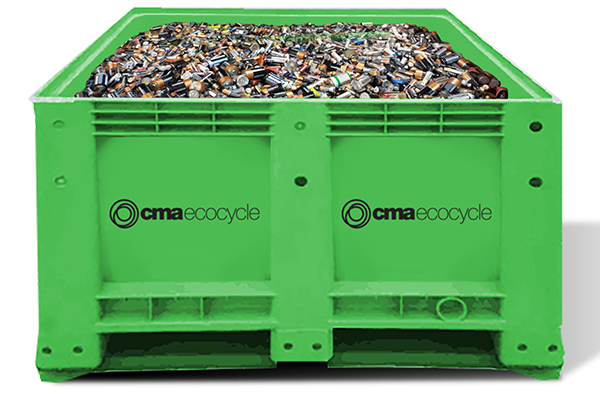 An international forum for global decision makers in the battery recycling chain has reported positive news from an industry survey. This year’s International Congress for Battery Recycling (ICBR) in Lisbon released the findings of a recently conducted survey. 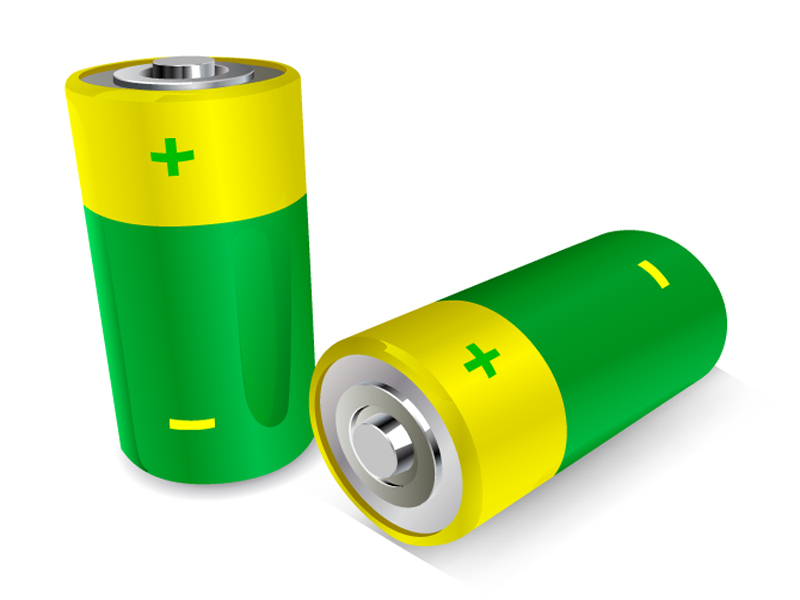 It found the majority of participants see both the current situation and the business outlook for battery recycling in a favourable light. According to the survey, industry representatives say they’re satisfied with the volumes being generated and the majority perceive the current economic situation as positive. Participants at the ICBR 2017 evaluated volumes being generated and the overall business situation. The results show around 70 per cent of responses were in the category positive with regards to volumes. The remaining 30 per cent view the situation as unchanged. None of the participants said volumes being generated had reduced. The results of the survey also show 40 per cent described the current economic situation as favourable, while 30 per cent described it as unchanged and 28 per cent saw it as unfavourable. A further 85 per cent stated they expect volumes to increase and 56 per cent expect economic developments to be positive.